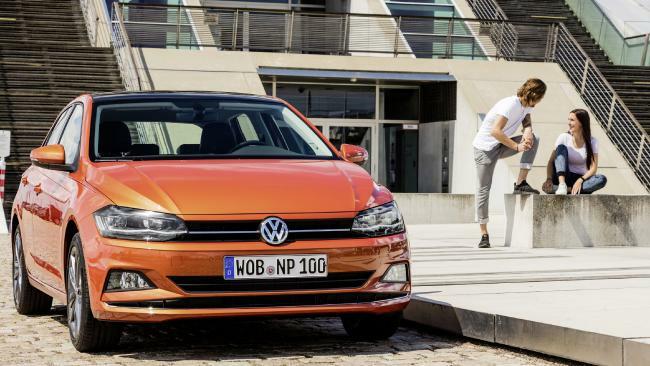 An updated Volkswagen Polo leads the list of newcomers in 2018. Pic: Supplied. This year marks the start of a brave new world where the only new-car choices are imports. 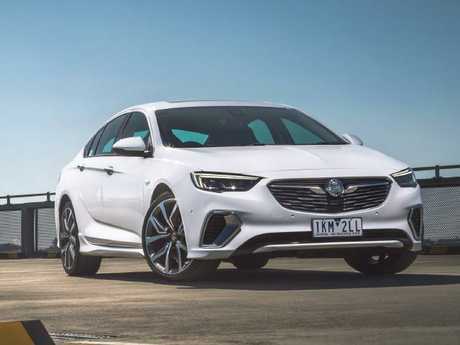 With the death of local manufacturing the shift away from traditional sedans is likely to be more pronounced, even though Holden and Toyota both have imported versions of the Camry and Commodore on offer. SUVs and one-tonne utes will continue to dominate, which is why some of the most significant launches this year involve just those categories. This year also marks a change in the way our crash test authority ranks vehicles. All vehicles will need to have a range of "safety assist" driving aids to earn a five-star rating. Connectivity is the other must-have in 2018. Android Auto and Apple CarPlay are the latest toys but size counts when it comes to infotainment and seven-inch screens are now pretty much the default displays. Here are 10 of the top models due in showrooms next year. The Endura is intended as a road-biased replacement for the Territory, The five-seat large SUV is sold as the Edge in the US but Toyota owns the rights to that moniker here, so Endura it is. 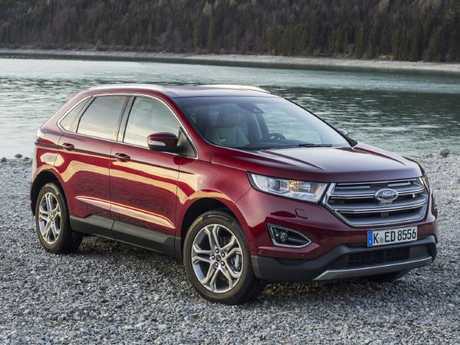 Ford has only confirmed a diesel engine, expected to be a 2.-0-litre turbo, ahead of the SUVs launch late next year. 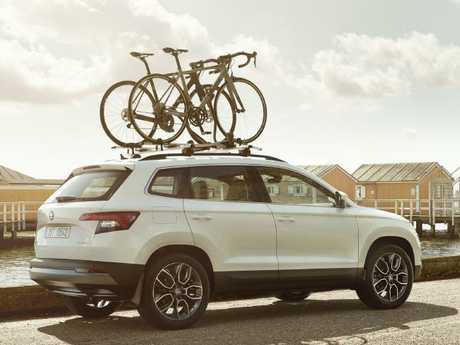 The Endura will take on the likes of the Ford Kluger, Kia Sorento, Hyundai Santa Fe and Mazda CX-9, so prices are expected to start around $45,000 and top out at the mid-$60K mark. We're only a couple of months away from the launch of the ZB Commodore. In this guise it is a mid-sized vehicle in liftback, sportwagon and tourer (high-riding wagon) body styles. Engine choices will include a 2.0-litre turbo diesel with an eight-speed auto or 2.0-litre turbo petrol and 3.6-litre V6 with a nine-speed auto. Power goes to the front wheels with the four-cylinder engines and to all corners on V6 versions. Prices range from $33,990-$55,990 before on-road costs. The Acadia will in the same space as the Ford Edge but Holden's version has the added appeal of seven seats if needed. It's still playing against the same overall opposition, so prices will be _ by necessity _ competitive, and somewhere around the Ford. The suspension has been tuned by local engineers on all versions, meaning it rides as you'd hope a Holden would. The seven-seat SUV headlines a hectic year for Hyundai Australia. There's not a lot of detail on the Hyundai flagship but expect active driving aids across the range and a choice of petrol and diesel engines. The styling will feature toned-down elements of the Kona small SUV launched last year and prices aren't _ can't _ climb much beyond the $40,990 starter car offered now. The first new car from Mitsubishi since the industrial revolution is arriving in dealerships now with a $30,500 sticker price. 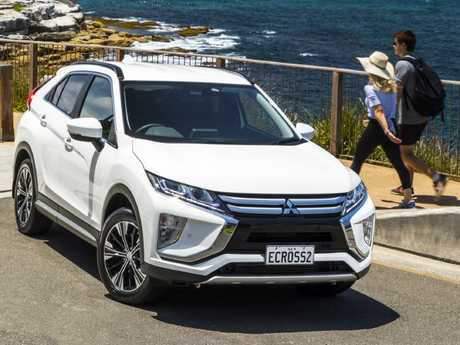 The Eclipse Cross sits between the small ASX and larger Outlander and is powered by a 1.5-litre four-cylinder engine good for 110kW/250Nm and paired with a continuously variable transmission. The top-spec Exceed takes the price to $36,000 while opting for all-wheel drive adds another $2500. The bread-and-butter car for Kia will get improved connectivity and safety software when it is revealed at the Detroit Motor Show this week ahead of a midyear local launch. The car that brought a premium feel to the Mazda product range is due for an overhaul - and that's big news. 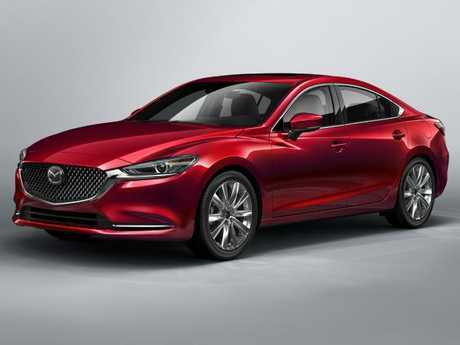 The Mazda6 mightn't boast the most sales but it remains a flagship for the brand, so expect to see major improvements in interior materials and fit. A 2.5-litre turbocharged engine will be sold on top-spec versions, alongside the carry-over 2.5-litre petrol and 2.2-litre turbodiesel mills. Expect prices to start around $35,000. Suggestions of a $30,000 starting point for Karoq should grab early interest as Skoda looks to make inroads into the mid-sized SUV segment. The Karoq is a bigger, better-equipped vehicle than the Yeti it replaces. Expect a base petrol front-wheel-drive version, with AWD reserved for the diesel-powered variants. Adaptive cruise control and lane-change warning will be standard; a digital driver's display like that seen in VW and Audi is expected to be part of a pack. Replacing Subaru's top-selling car is no easy proposition, so details on the Forester are scarce ahead of a local launch in the second half of 2018. The mid-sized SUV will boast the latest version of Subaru's active driving aids and is also expected to pick up the turbocharged 1.6-litre engine already found in the Subaru Levorg. Facelifted versions of the Outback and Liberty should land later this month. The new Polo feels like a mini-Golf. Pic: Supplied. Liberating space has helped turn the Polo into a mini Golf. A longer wheelbase benefits legroom those in the back as well as the cargo area, which at 350 litres, is bigger than many cars in the next segment up. 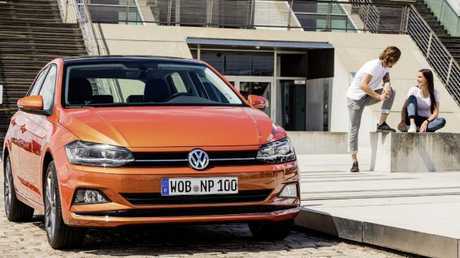 Volkswagen doesn't have a lot of scope to play on price in the light car segment, so expect to see the entry price around $17,990, meaning many of the more desirable items are likely to be on the top-spec versions or bundled in packs. 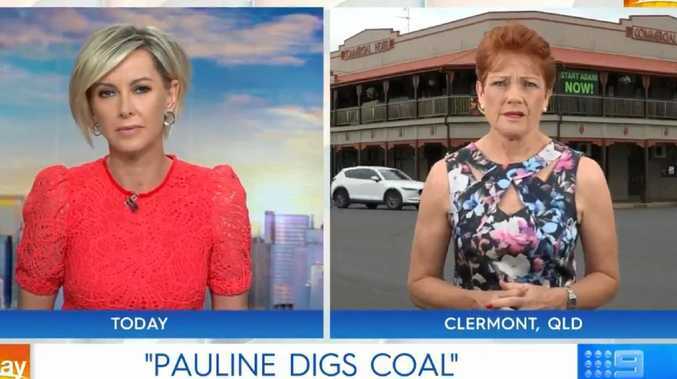 Politics PAULINE Hanson has used dinosaurs dying out as proof humans haven’t impacted climate change during a bizarre interview.